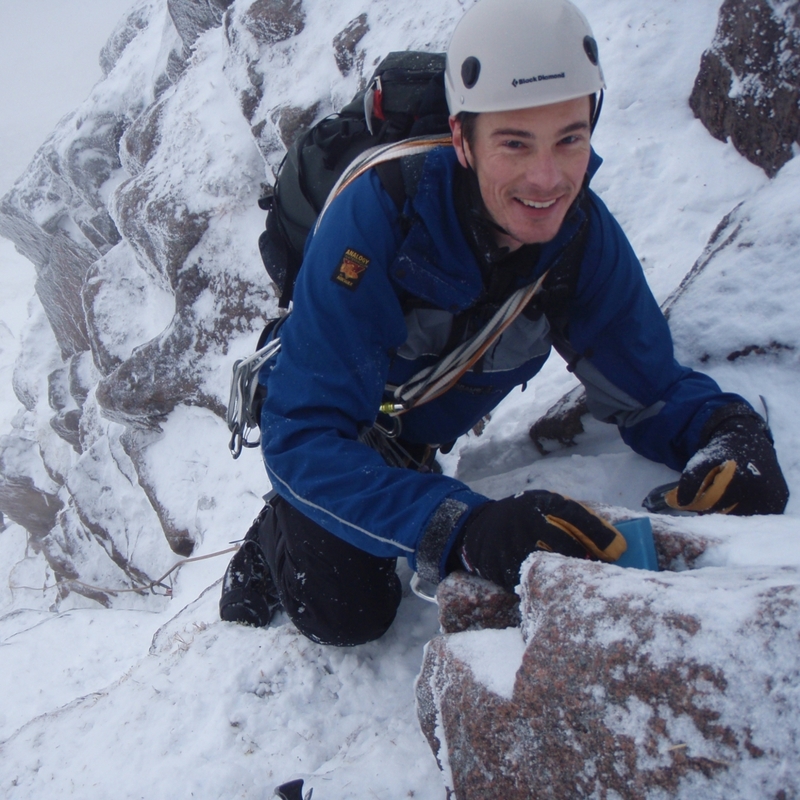 Why should I do a Learning to lead winter climbing course with Climb365? Our learning to lead winter climbing course is a 5-day winter course designed to give you all the skills you need to feel confident to start winter climbing on your own. 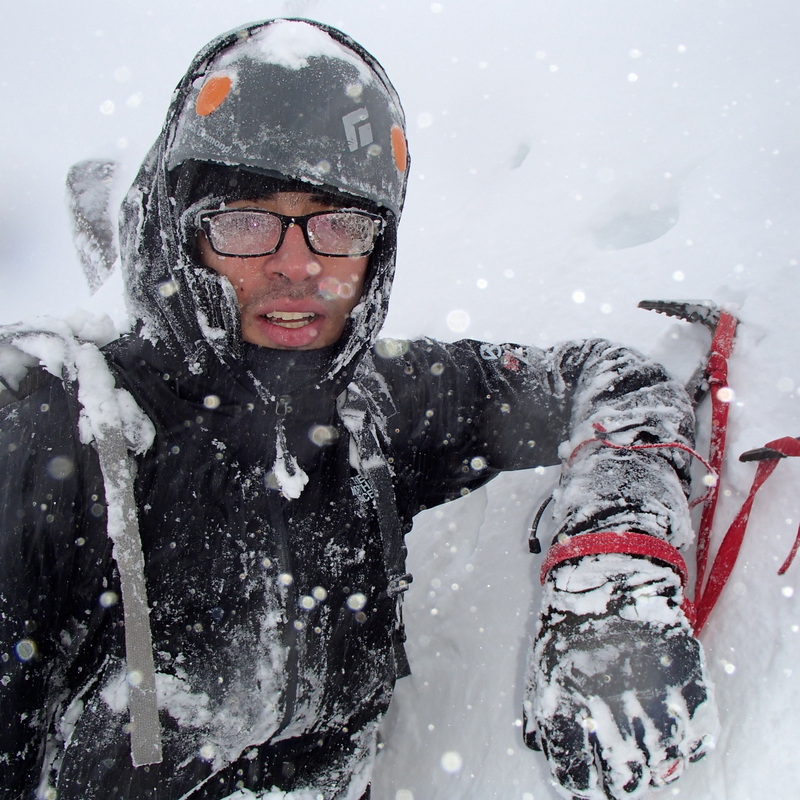 We begin the learning to lead winter climbing course by taking you winter climbing. We give you a day to get back into winter climbing, usually, we try and climb a route harder than you will be leading and coach your movement. We use this to allow you to relax into winter climbing and teach you all the rope work and routine of winter climbing in an environment where you are not worried about leading. We also cover some basic winter skills instruction so that you are aware of the hazards and feel confident getting to the bottom of climbs. Secondly, on the learning to lead course, you will lead easy winter gullies and routes where you can learn about climbing safely without worrying about falling off. The learning to lead course is very flexible. You can move on to climb harder routes if you wish or continue to climb easier routes where you feel comfortable. While you are learning to lead we will be climbing alongside you to discuss gear placement and the process of climbing. The night before: We’ll meet up with you and all the other learning to lead climb course participants and run through the kit that you have, issue hired kit and discuss what you need to carry for each day. Guided winter climbing. Skills learnt include techniques for winter climbing, belaying, tying into anchors, rope management, removing protection and climbing calls. The day is designed to make you feel comfortable with winter climbing. Learning to lead. 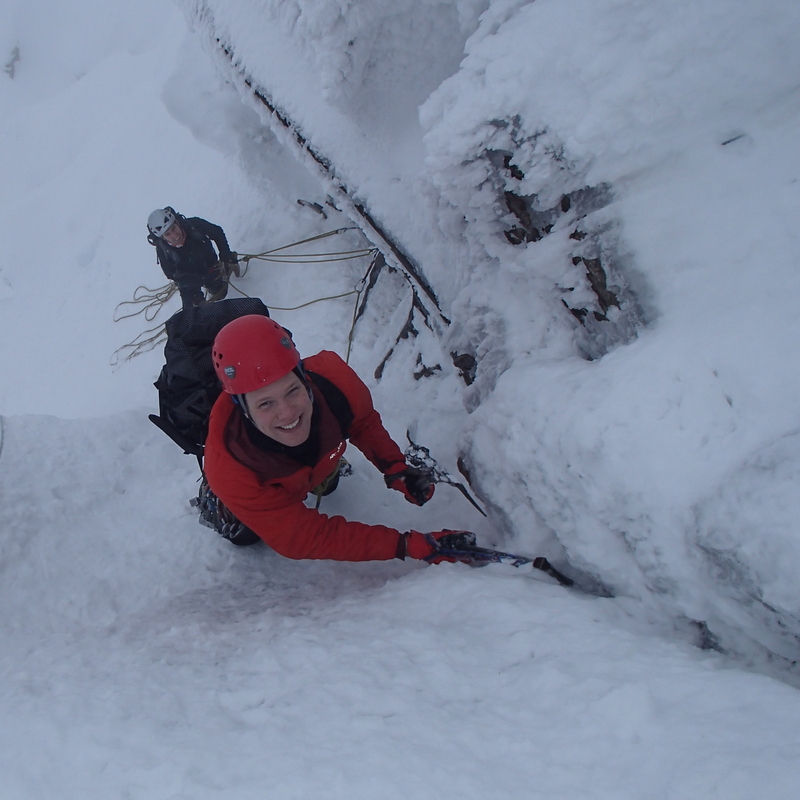 You will have a go at leading, if you feel confident, on a grade 2 gully or ridge. The climbing is easy and we can spend time discussing placing protection, managing the rope and belay stance management. Development of route finding and guidebooks; the placement and removal of pegs as protection. 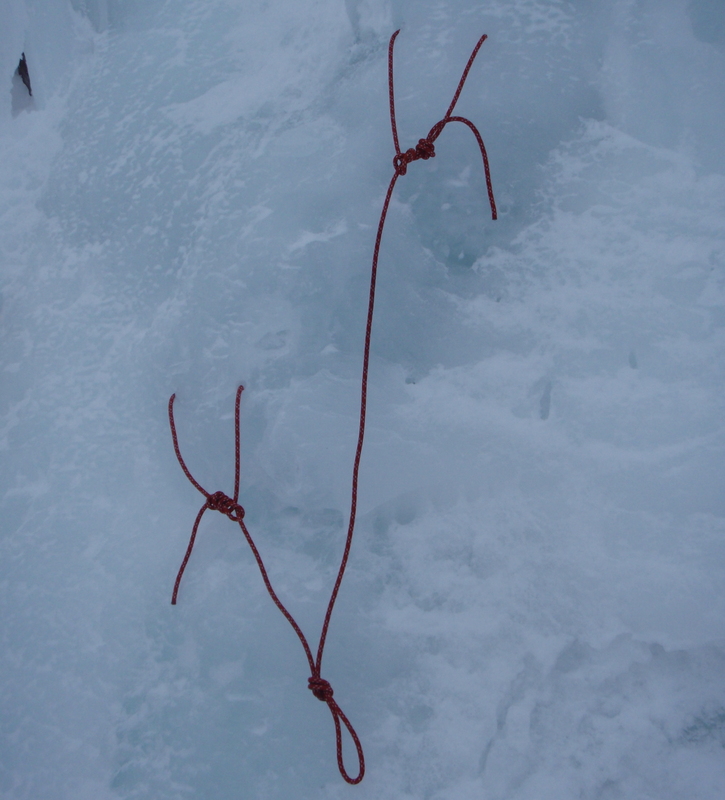 Introduction of some specific ice climbing skills including placing and removing ice screws, ice belays and techniques for ice climbing. Throughout the learning to lead winter week, we will discuss the avalanche and weather forecast and make decision about the routes to climb based on this. We also look at the hazards of getting to the bottom of winter routes safely. We offer recommendations for your improvement and route suggestions to allow you to get the most out of your time in the Scottish mountains. The order of the learning to lead winter days 3-5 may change as a result of weather and avalanche forecasts. The learning to lead course is run on a maximum 1 instructor to 2 client ratio. If you have your own kit that’s great and of course you will prefer to use them but if you are flying or travelling by train to Scotland and space is a premium then feel free to use ours. This course is normally run over 5 days, we can, however, squeeze the content into 3 days if you don’t have 5 days available. The max ratio is 1 instructor to 2 climbers. We help you with the arrangements of getting your trip organised. Go to our booking page and follow the easy steps to booking your course. Please call or email us to chat through any questions and we are really looking forward to meeting you on your course.